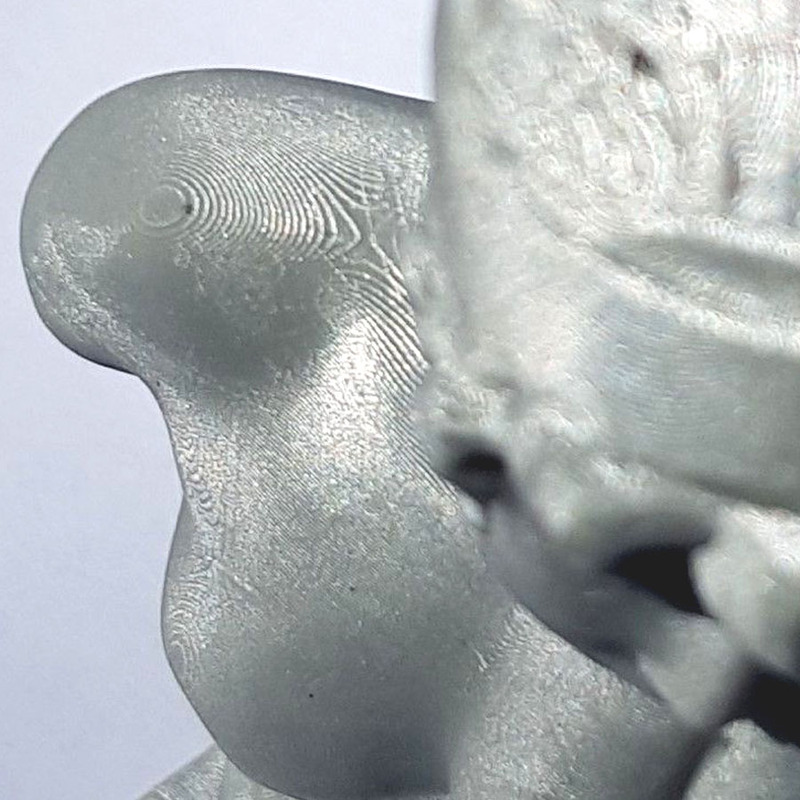 Fun To Do Ash Grey 3D printing resin: the photogenic blend with incredible details! The newest member of Fun To Do product line! 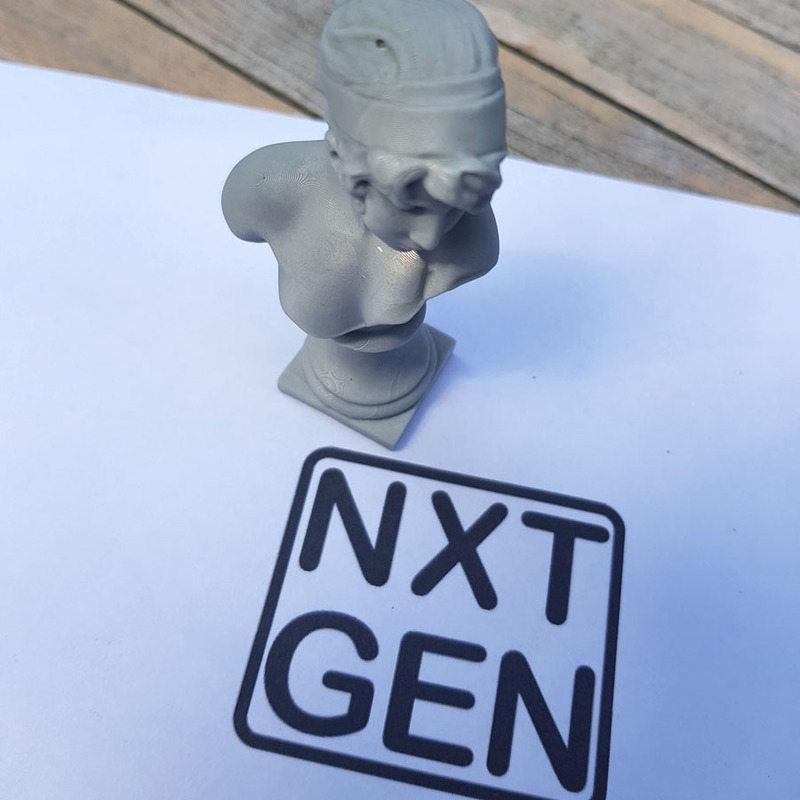 The Fun To Do Ash Grey is the NXTGEN resin with remarkable resolution. Faster printing, better quality and stronger parts. To clean and remove excess resin, agitate the 3D printed part in an ulkltrasonic cleaner with TEK1969 cleaning or in a simple vat with TEK1960 solvent* for 1-2 minutes until all excess resins has been removed. Do not soak in acetone. Do not leave the 3D part soaking in the liquid. Use a soft brush if necessary. Clean off any excess of liquid with a cold blowdryer or compressed air. Leave under the sun or in a UV lamp to cure. The resin is fully cured when fingernails do not leave scratch marks on the object. Even after full post cure some parts may still have a sticky surface. You can treat your print with Ta-Tack Away. A quick wash in this special formula will add a stick-free coating on the printed part. *We do not recommend the use of denatured or isopropyl alcohol (IPA). It is very aggressive on the polymerized resin and it could weaken the structure of the 3D part. It is also flammable and potentially harmful to people and the environment. Store the resin in a dry, cool, shaded place out of direct sunlight.